Any confirmed Scritti shows will be listed below. To keep up with news, join us on Facebook, follow us on Twitter, or join our mailing list at the end of this page. 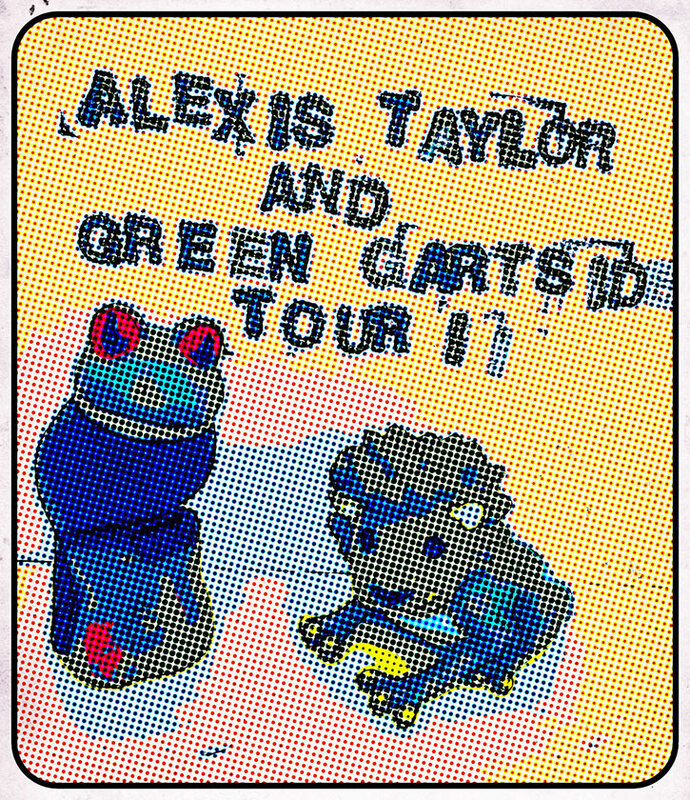 Green Gartside and Alexis Taylor from Hot Chip will be performing onstage together at a handful of shows across the UK in December. The eclectic, intimate set of songs will include co-compositions, Alexis's solo work, Scritti Politti classics and reinterpretations of tunes by Gregory Isaacs, Robert Wyatt, Benjamin Britten and others.